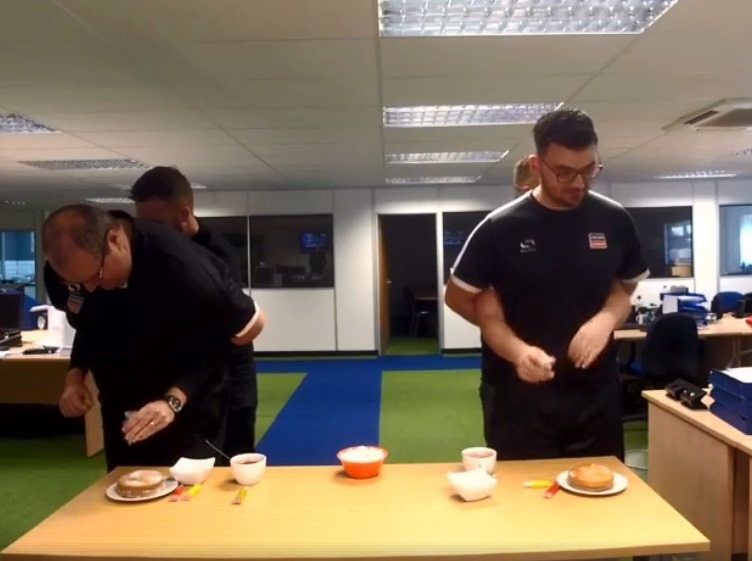 OUR NEW TEAM OF THE WEEK COULD BE YOU! Our hugely popular Facebook page has included a new feature in recent weeks – and you and your team can be part of it! 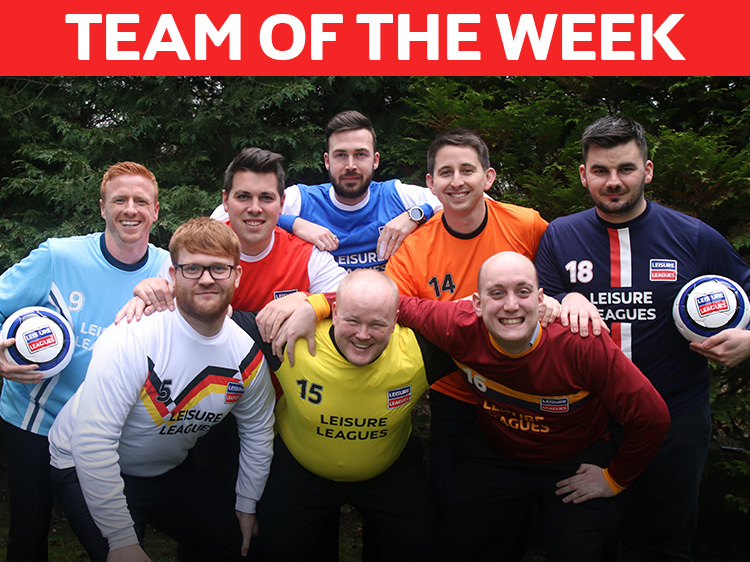 The Team Of The Week has been attracting entries from all across the world, and it has been highlighting the achievements of sides from all across our league network – however big or small they may be. All you need to do is tell us why you should be team of the week – and you can even film your own! 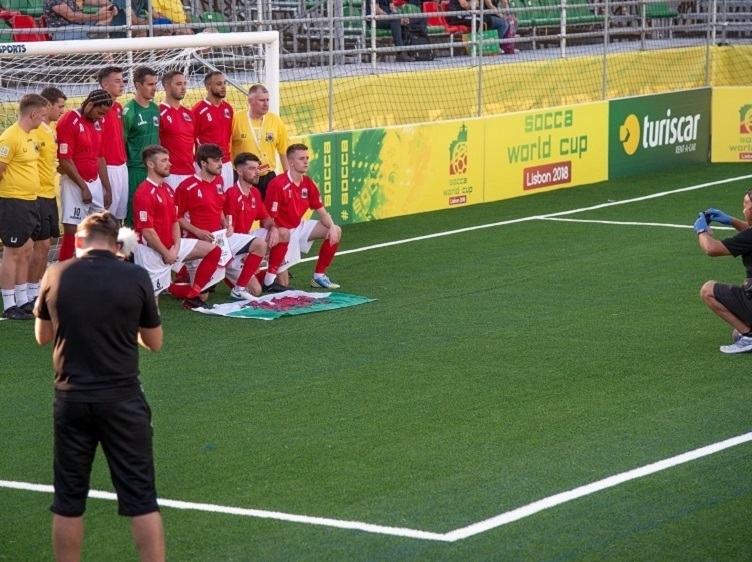 What we need you to do is a Sky Sports style walk out – start facing away, walk to camera doing something unique, hold pose for 15 seconds, then send it to us to edit, like this team did. Remember to film it landscape, and email it us or send it via Facebook.